Keep your items looking like new by bringing them in for free cleaning anytime. We provide free cleaning even if we didn’t make the item. 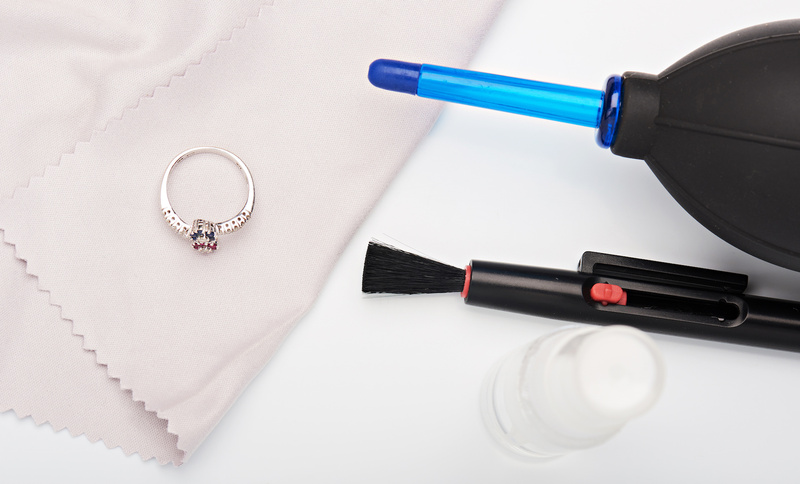 We highly recommend polishing and rhodium plating of white gold jewelry so it retains its brilliance and reduces the need of future repair by servicing any loose stones before they become lost. We recommend all items should be brought in for cleaning at least once a year.